Moses Lake, WA, is a great place for state-of-the-art movement. The city hosts the Grant County International Airport, a cutting-edge jet testing and training ground used by the US Air Force, NASA, and Boeing, and also boasts access to international, long-distance, and local movers through Bekins Northwest. Wherever you need to go, you can get there from Moses Lake, and Bekins Northwest is proud to contribute to the city’s proclivity for mobility. Perhaps you’re moving to Moses Lake, WA, from the Seattle area, or maybe you’re leaving Washington for Europe. Whatever your situation, Bekins Northwest is ready to help you. Bekins has locations across the world and over a century of experience moving Americans. We’re not restricted by a lack of resources or limited by the scale our company can handle. We can manage any move. Finding a moving company with the capabilities you need isn’t the only challenge of moving. To have a successful move, you need a great plan. 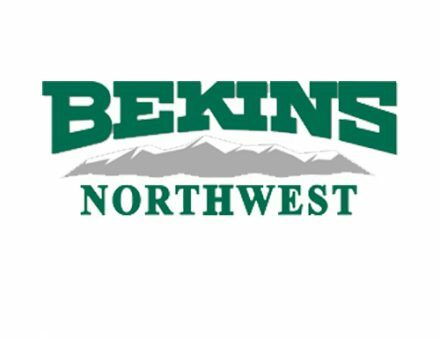 Bekins Northwest will help you plan for your specific situation, coordinating your move, answering your questions, and sending you professional movers when you need them. We also provide a variety of free resources, such as access to Updater, an application that can help you stay organized throughout the moving process. Our website also features helpful information like our moving checklist, which you can use to pace yourself and avoid stress. 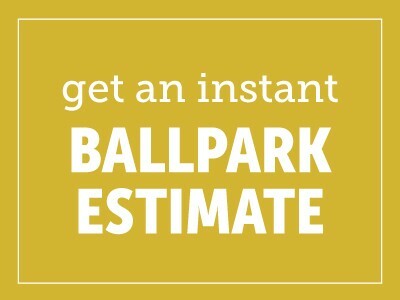 To get a free quote, call us at (509) 765-9166. We’re excited to hear from you!